The flagship store of Pettits, a destination shopping location for many. 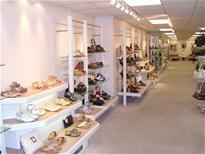 Probably, the most extensive range of Womens shoes in the North of England. 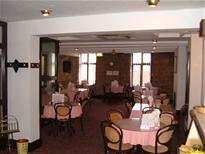 Mexborough is also home to a fully licensed, waitress service Coffee Shop. E-mail your name and address to enquiries@pettits.com and we will add you to our Mailing List, once on the Mailing List you will receive discount vouchers throughout the year, and also be entered into our frequent special prize draws. Free Customer Car Park at the rear of the shop on Dolcliffe Road.